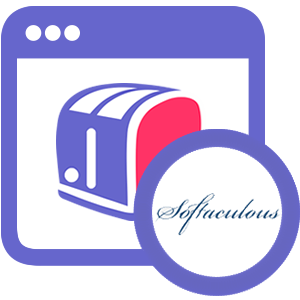 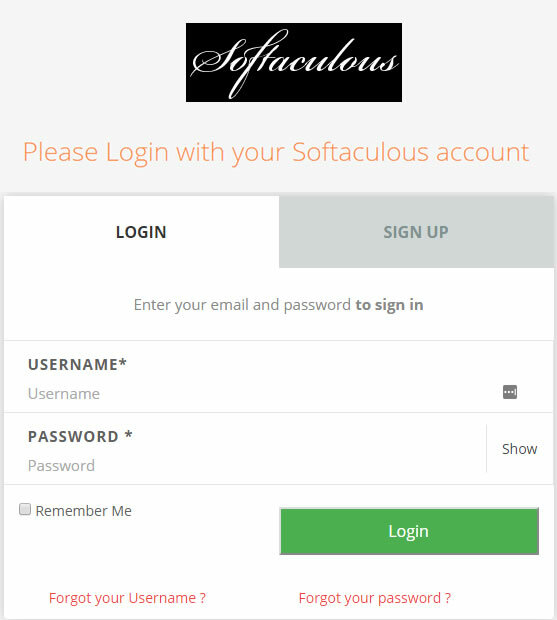 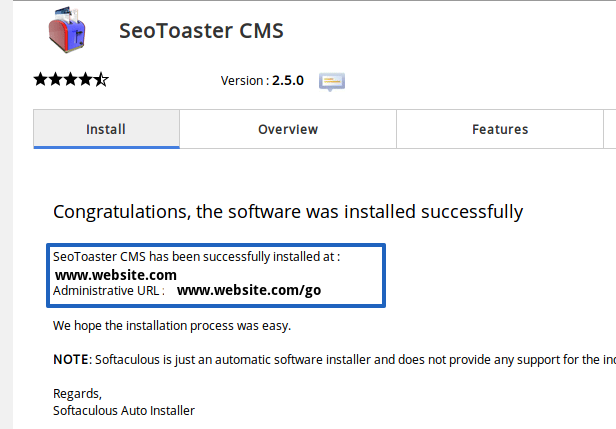 SeoToaster CMS is now available on the Softaculous auto-installer, enabling SeoToaster install in just one click. 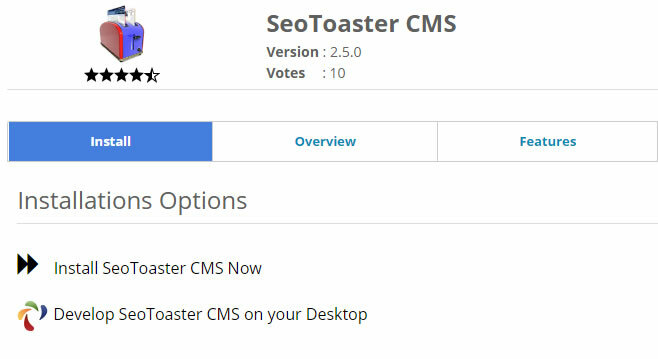 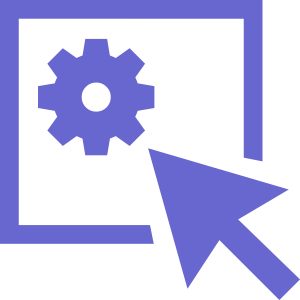 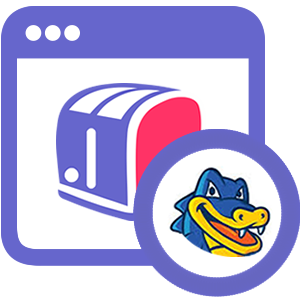 With this new auto-install feature, you can now install or upgrade SeoToaster CMS directly on your desktop with AMPPS, a software stack enabling Apache, Mysql, MongoDB, PHP, Perl, Python and Softaculous auto-installer on a desktop. 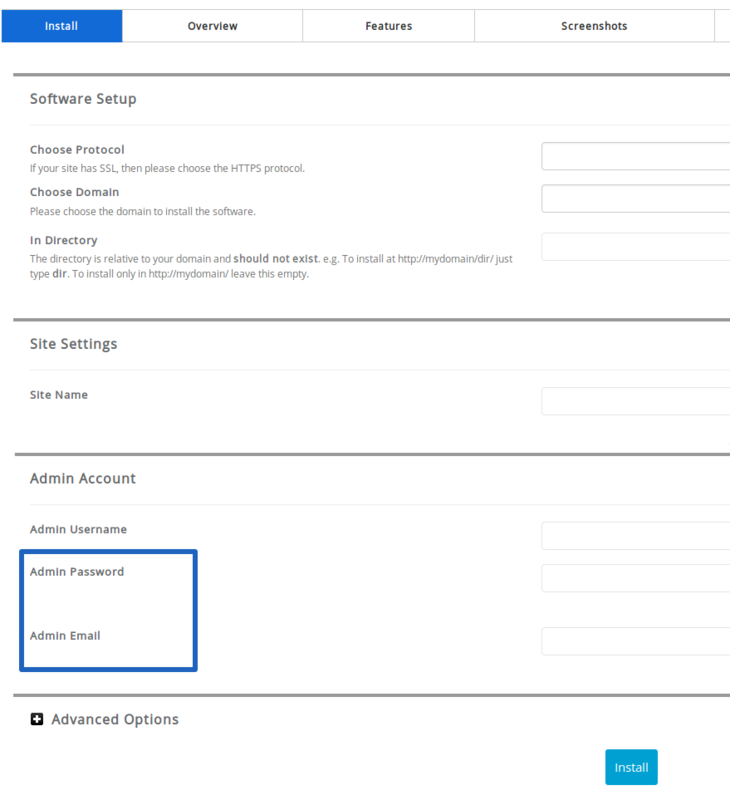 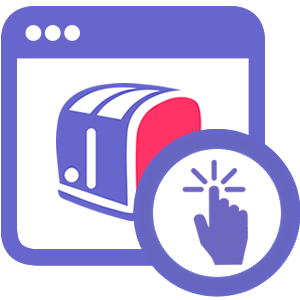 To start building and using your website, use www.yourwebsite.com/go and enter you admin email and password.